One of our greatest treasures is the Elderly. Their lives have brought them a unique perspective in our human family. Through their accomplishments, they bring lessons in endurance and self-sacrifice. Through their life-long experiences, they bring lessons in what is important in life. 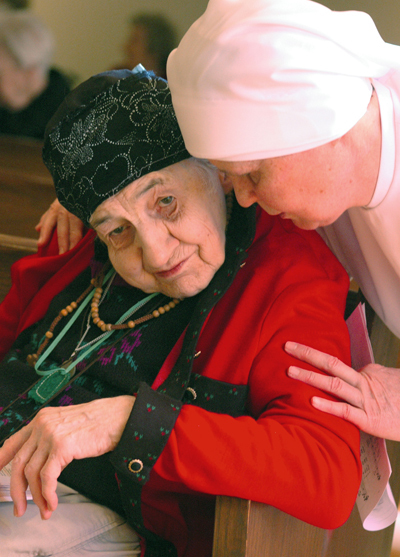 We welcome the elderly who are at least 65 years of age regardless of faith, race or religion.